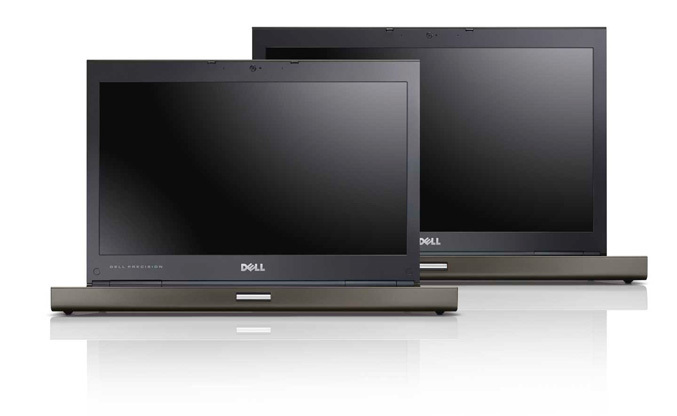 Dell today announced its new mobile workstations for professionals who needs desktop workstation power in mobile variant for on-the-go productivity. The new Precision M4600 and M6600 workstations pack Intel’s latest Sandy Bridge mobile processors, backed by AMD FirePro and Nvidia Quadro discrete graphics cards. Both machines feature box an durable aluminum and magnesium alloy chassis and are MIL-STD 810G certified, which mean that can withstand hightemperatures, vibration, dust, altitude and shock. 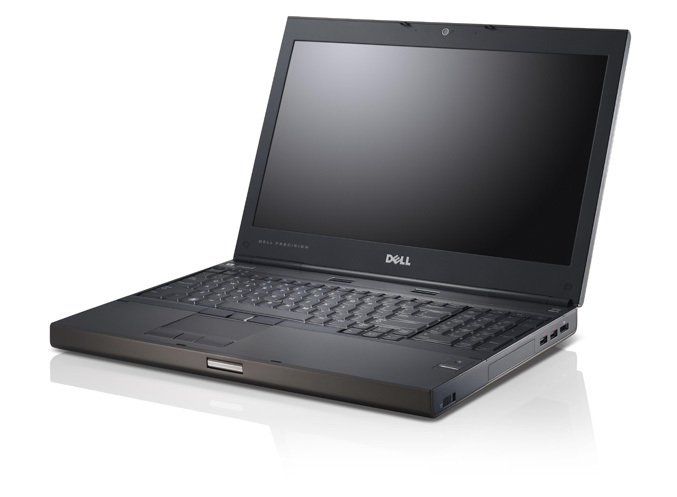 New features included in the professional laptops are increased memory capacity of up to 32GB, as well as increased HDD maximum up to 750GB with Raid 0/1 support (via SSD MiniCard) and SSD options, USB 3.0 ports, HDMI ports and various LED-backlit display, including a PremierColor 100% color correct RGB LED display with IPS technology, for accurate color reproduction and brilliant images. For graphics power there’s choices for AMD FirePro M5950 and NVIDIA Quadro 1000M and 2000M(M4600), while the M6600 can be armed with AMD FirePro M8900 and NVIDIA Quadro 3000M, 4000M and even the Quadro 5010M mobile professional graphics with 4GB2 of GFX memory. Other features include Bluetooth 3.0 connectivity, FireWire, eSATA, DisplayPort, D-Sub, and optional four-finger multi-touch display for drawing, writing, editing and zooming onscreen with fingers or stylus. 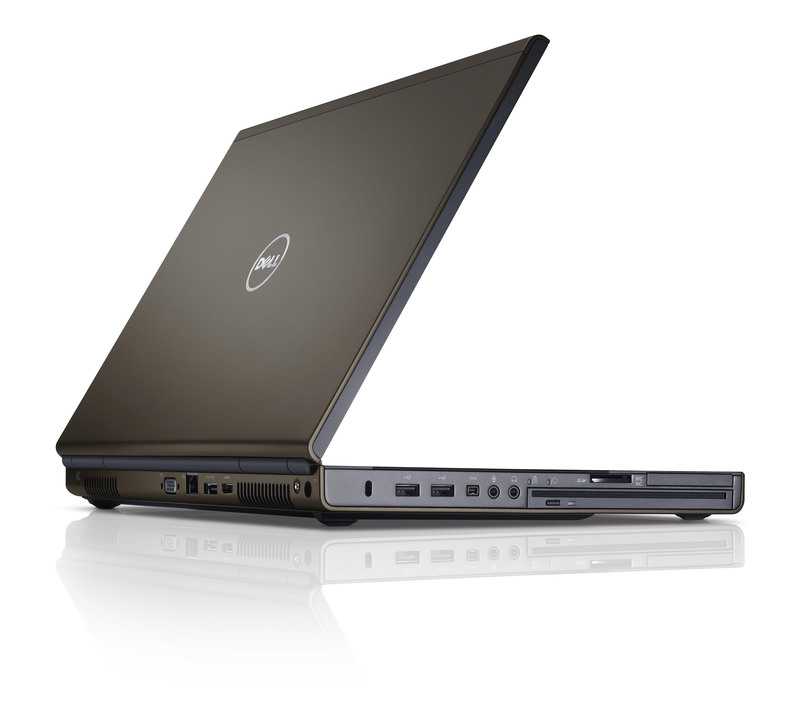 The 17.3-inch Dell Precision M6600 offers up to three options including an optional 2nd HDD and 128GB2 solid state drive (SSD) mini card with RAID 5 support. 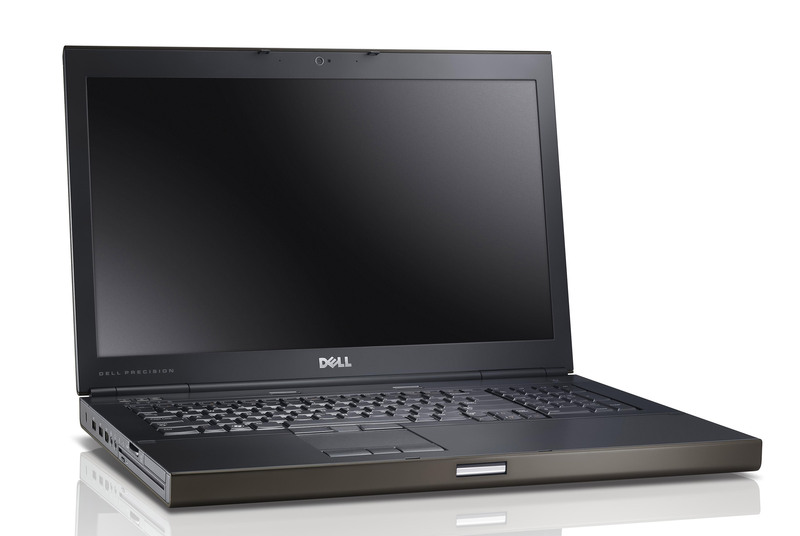 The 15.6-inch Dell Precision M4600 offers a keyboard with a number pad, up to 32GB of RAM ,and up to 750GB hard disk drive storage with RAID 0/1 support. 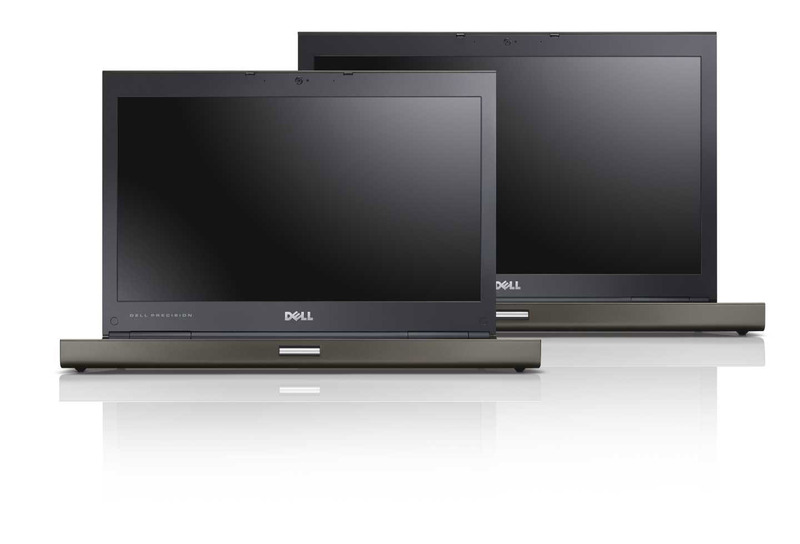 The Dell Precision M4600 and M6600 will become available on May 10, starting at $1,678 and $2,158 respectively.